on Thursday, Feb. 8, from 5:30 to 9:00 p.m. Paint the barn at Tilly Foster Farm. 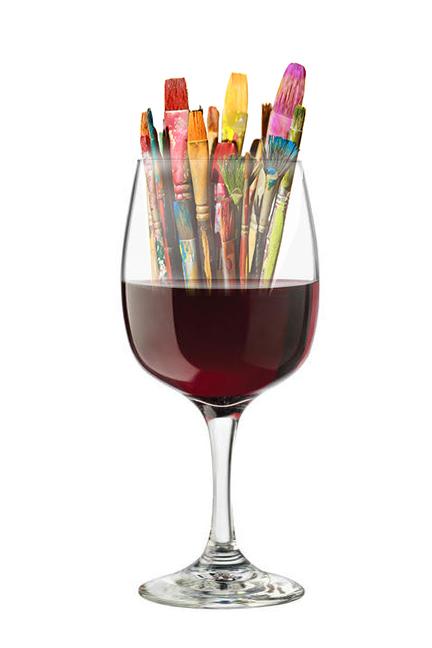 $50 per person includes: beer, wine, hot buffet dinner and painting. If you do not want to pay online please fill out the contact form or call Terry at 845-721-1673. Donations can be made to: The Committee to Elect MaryEllenOdell, P.O. Box 1625, Carmel N.Y. 10512.